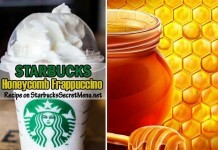 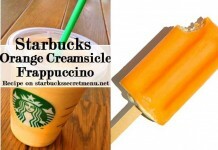 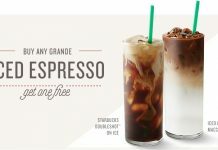 Looking for something refreshing but not in the mood for coffee? 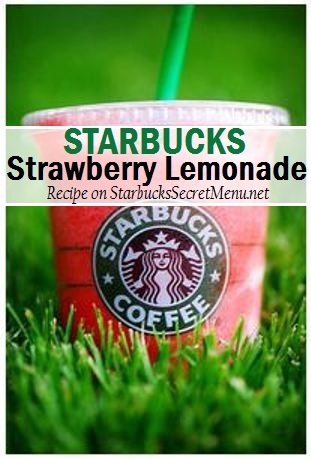 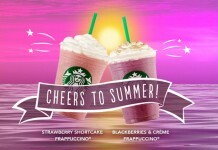 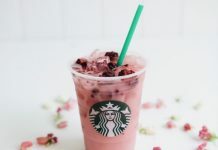 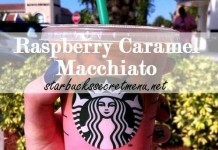 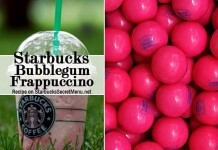 Try Starbuck’s Strawberry Lemonade. 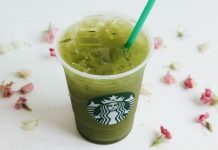 It’s not on the menu, but is available for order. 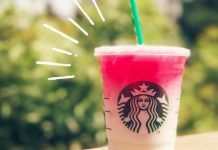 It’s a lovely pink strawberry lemonade slush that won’t leave you disappointed.